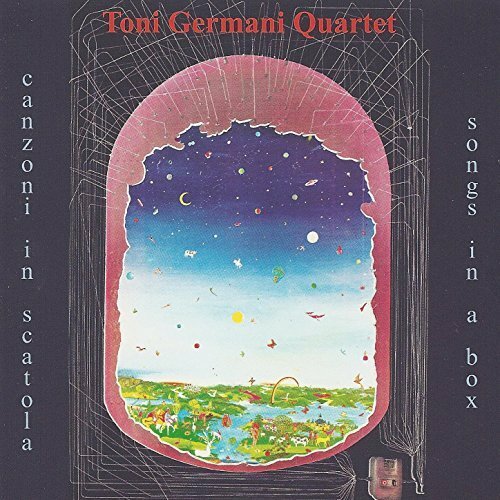 All seven tracks on the album are original compositions by Italian saxophonist Toni Germani. The music is clearly subjectively expressionistic, a statement of the value – to the artist - of melody as an essential form of musical creation and narrative. So, it is a personal and idiosyncratic articulation of the musician’s inner experience, both of music and of the world around him. The album seems never to change pace: it is utterly cool, phlegmatic; everybody has all the time in the world to get to where they are going, but there’s no urgency and the mode is very down-to-earth. This brings to the album a certain grace – and the music and its playing are dispensed with considerable elegance. Definitely music to relax to.